Sincere condolences for the family of Ms. Mathilda Felix. Please keep this family in your thoughts and prayers. 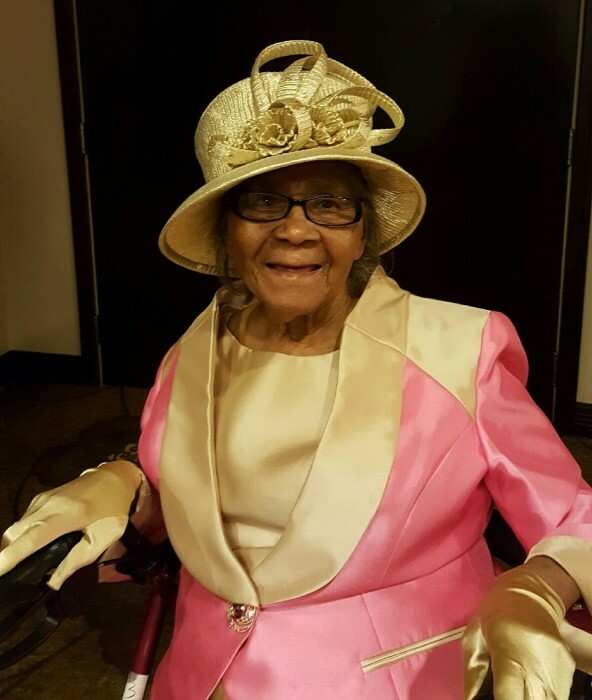 Services for Ms. Felix are as follows: Visitaion at Sacred Funeral Home Friday, April 12, 2019 1:00-6:00 P.M.; Funeral Services, Sunday April 14, 2019 1:30 P.M. at the Faith Temple Seventh Day Adventist Church 825 W. Pentagon Parkway Dallas, Texas 75224; Interment, Monday, April 15, 2019, Laurel Land Memorial Park and Cemetery.